Helllllo readers, it’s a Monday morning but that’s no reason to despair #mondayfunday and all that. 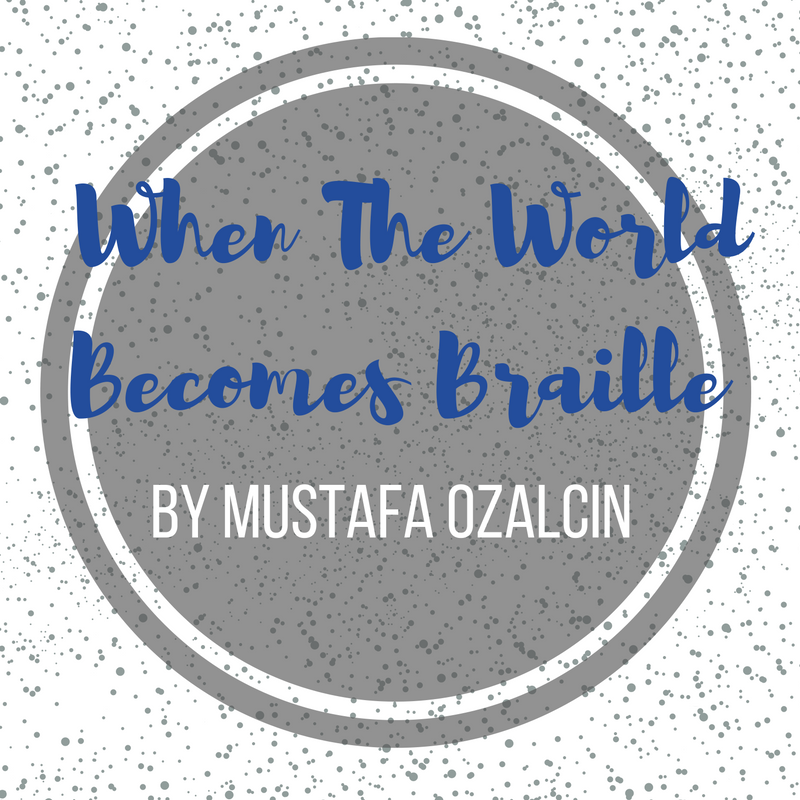 I have a fantastic guest post today from a fantastic author Mustafa Ozalcin, so let’s not waste any time. Onto the Q +A! Firstly I just want say thank you for having me on My Little Book Blog…. So three sentences? 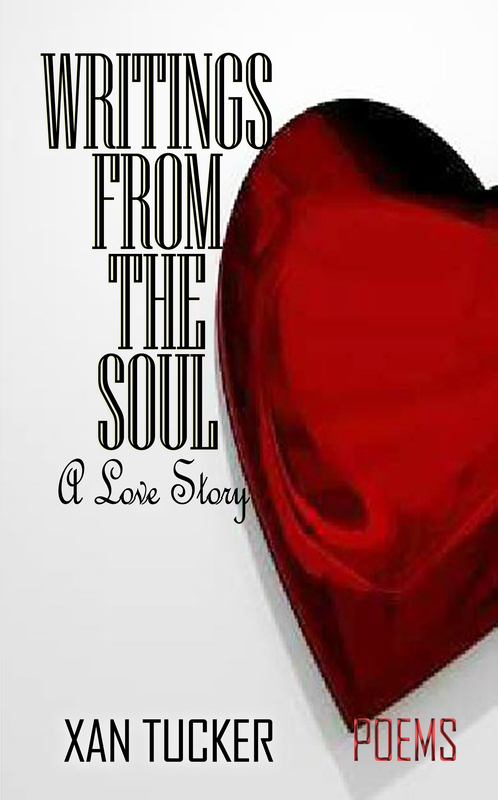 Well… The book is the first part of a trilogy, where the story revolves around the at times debaucherous adventures and relationships of the central character Chris and his lifelong friends, which he recounts first hand through what he describes as a diary, even though there are no real dates mentioned. It’s a modern life drama slash comedy with spiritual and some may say paranormal undertones, but I don’t really like the term paranormal because it makes it sound “science fictiony”, which “When The World Becomes Braille” definitely isn’t, it’s very much real life. Lastly there’s a lot of sharp dialogue where the conversations are funny and touching and from the feedback I’ve received, have really resonated with people who grew up in the 80’s and 90’s. Where did the inspiration for the book come from? Is there a story behind the book? Like many people, I love reading. And watching movies. When we read books, we picture the scenes. When I watch a movie, if it’s good, like Goodfellas or Stand By Me or The Breakfast Club, I’ll watch it over and over again and dissect what it is that makes it great. For me, most of the time it’s the dialogue and the tone. And that’s obviously initially created in the writing, whether it’s from a script or a novel. I hate clichés but I literally (pun intended) always wanted to write “something”, even if it was just personal. 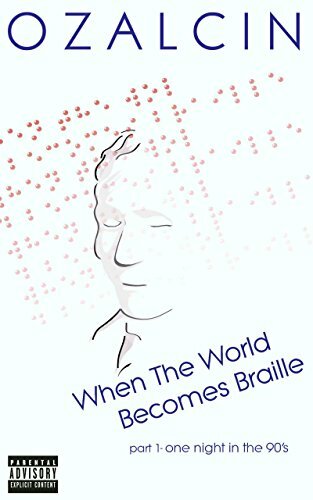 And that’s how “When The World Becomes Braille” originally started out; as a personal bit of story writing. Then a friend found it and I let him read it. And he absolutely loved it. For years he would ask if I’d written the next chapters, which I hadn’t. I wrote the original draft in 1999! Could you give an insight into your writing process? When the mood grabs me I just write and let it flow. There are times when I don’t feel in the mood to write, like when Liverpool lose! But generally I try to remain disciplined and put something down even if I’m not feeling creative. If after a while nothing great comes to mind, I’ll stop and do something else. But more often than not it’s best to just persevere and eventually the ideas pour out. I normally write the outline plot and dialogue first and colour in the detail during the numerous edits. Which character did you enjoy writing and evolving the most? Who’s your favorite! I really enjoyed developing Chris. He’s a bit of a diamond in the rough and beginning to realise there’s more to life than partying, drugs and women. Without wishing to give too much away from future instalments, it’s been interesting trying to transition him from boy-man to man-man. He’s like a cross between Hugh Jackman and Hugh Grant! But my favourite has to be Omar. He’s based on someone I know, so very easy to write about. And a special mention for Rachel who is a very strong character and I can say she’s more prominent in Part 2. Can you tell us a little about the trilogy, where it’s going? So Part 1 (“One Night in the 90’s”) is essentially an introduction to the main characters and wider plot. Chris is trying to ignore, or maybe reject is a better word, his conscience; and that he’s receiving signs that he may not be doing the right thing or taking the right courses of action where his life, and maybe those that his actions will affect are concerned. Again, without wishing to give too much away, we live in an age where people are more and more socially aware becoming more socially responsible. Some may think I’m being naive with that comment. But regardless, I believe people generally have good souls, even though there is a lot of corporate greed. But I’m going off track. In essence the story will continue to evolve around scenes that everyday people experience in real life, that maybe they’re not fully aware of or uncomfortable accepting… and “what if?” scenarios, all on a grander scale. 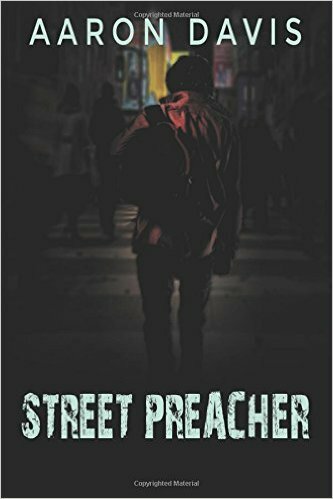 Peppered with the same doses of humor readers will be familiar with from Part 1. I’m very active on Facebook, so my Facebook page would be a good place. I also really enjoy working on my website, ozalcin.com, which I do all of the work on myself. From time to time I like to blog about other stuff while I let ideas stew and that’s all on the website as well. So there you have it, a fantastic book from Mustafa Ozalcin. All the links to discover more about this fantastic book are below and have a fantastic Monday readers! Its still Sunday morning here:-)I love the different timezones on blogosphere though due to different locations.Great interview.Loved that bit about inspiration and that part about Liverpool loses,I guess its the same with reading :-)Great post!